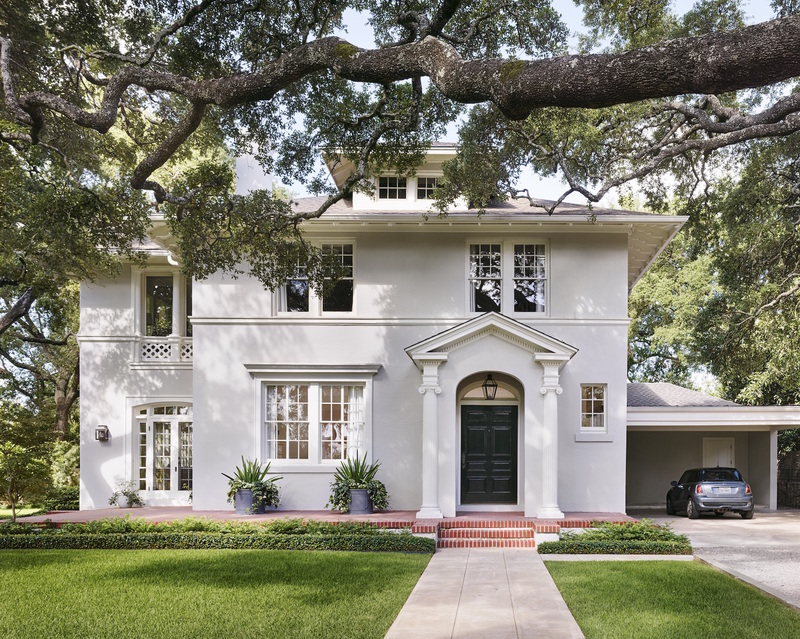 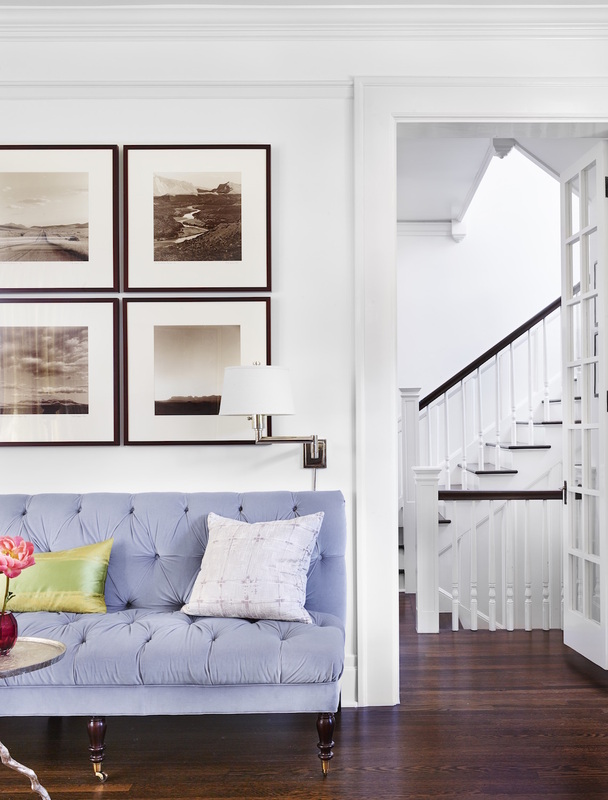 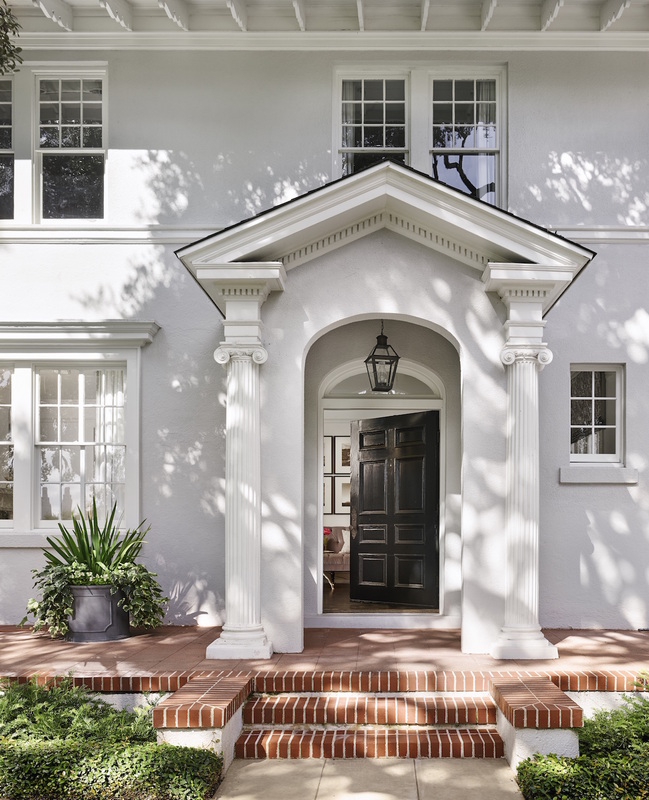 This classic home is located on a gorgeous tree lined street in old Austin. 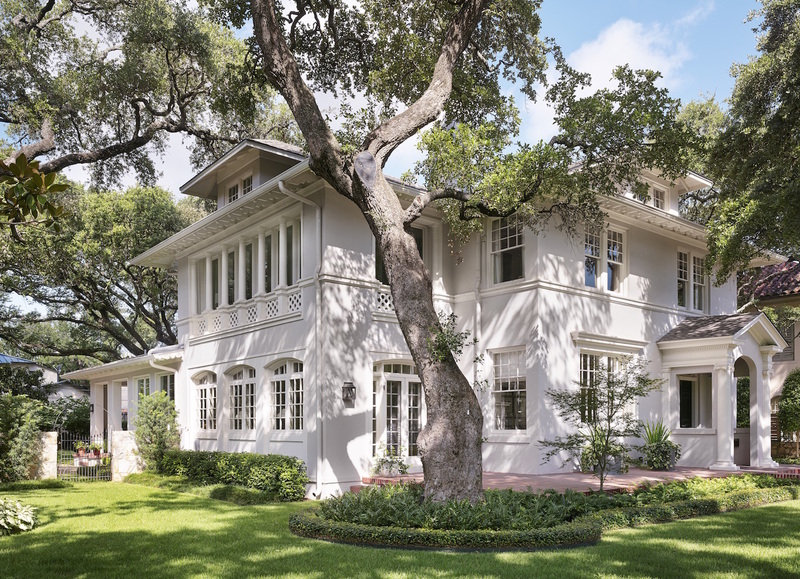 Originally built in the 1920’s, the house was remodeled by architect Tim Cuppett and Don Crowell Builders. 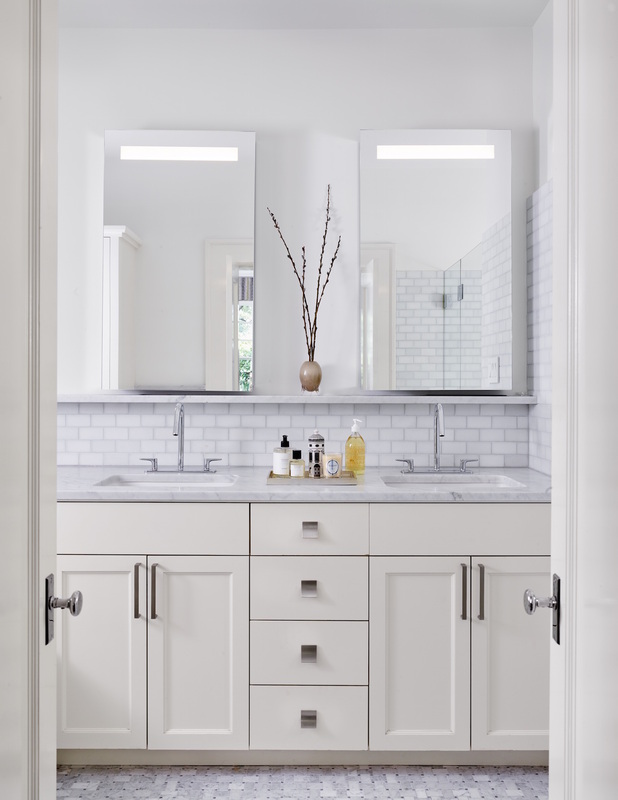 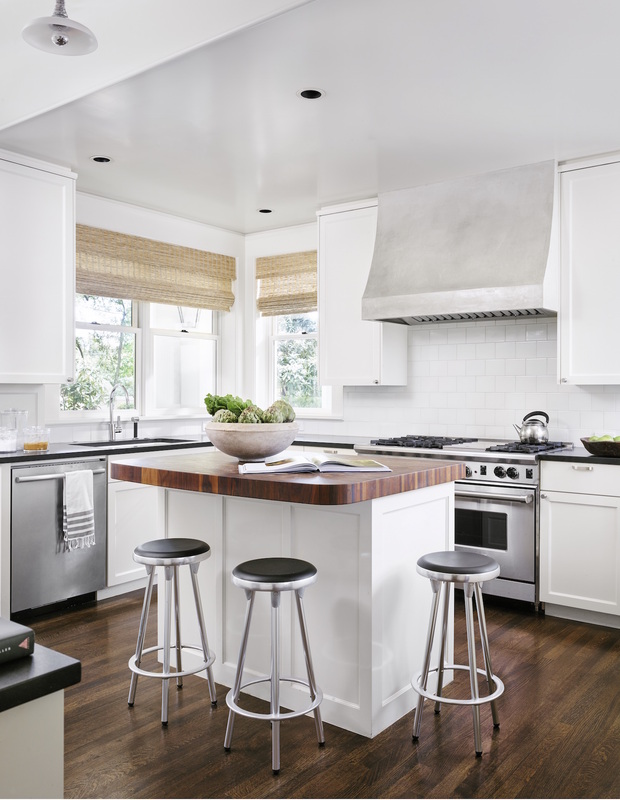 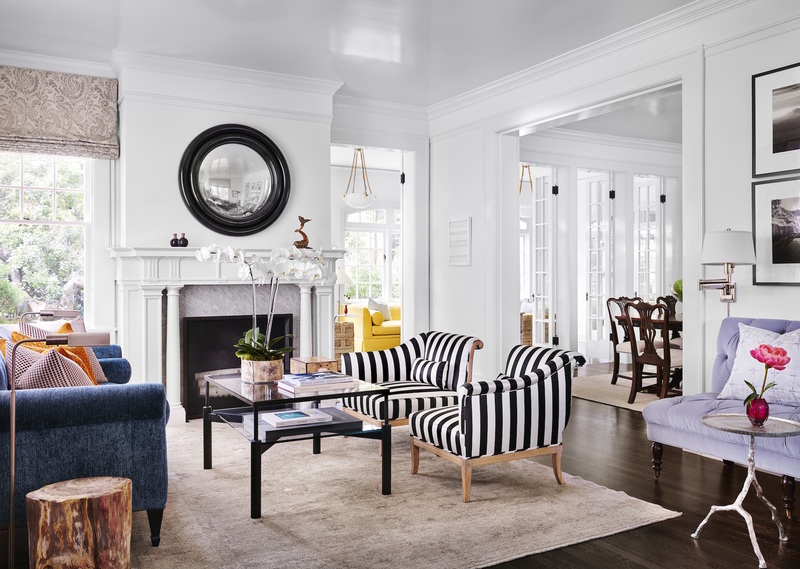 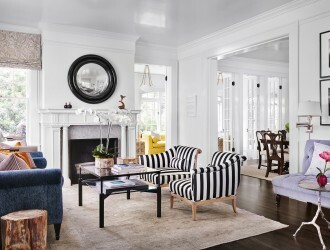 Mark Ashby Design worked closely with the team to establish a time-honored design aesthetic, including finishes and furniture selection, while carefully adding modern details to suit this young family. 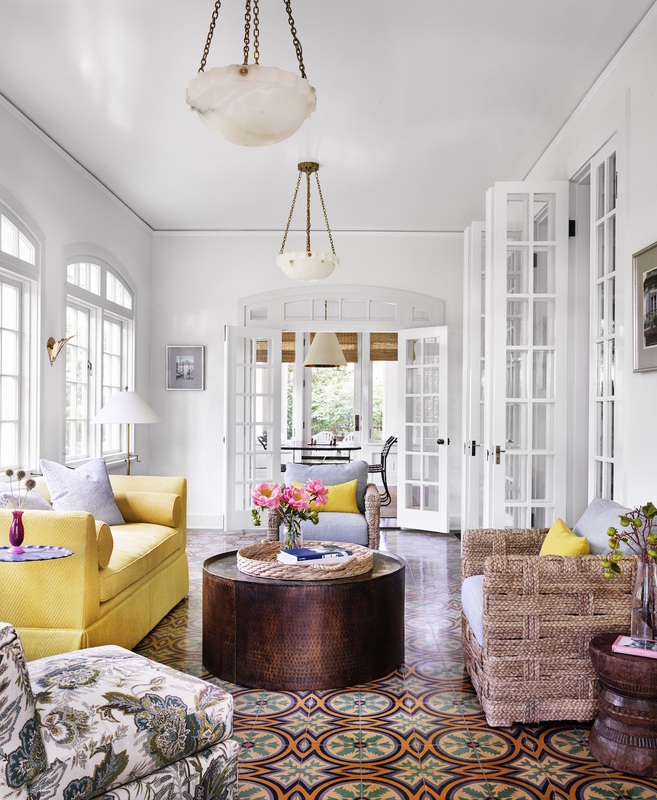 Original rooms were left in tact, such as the sun porch and upstairs sleeping porch to honor the history of the home.